for $1,999,000. This 5,224 square foot building was built in 1960 on a lot size of 2.92 Acre(s). 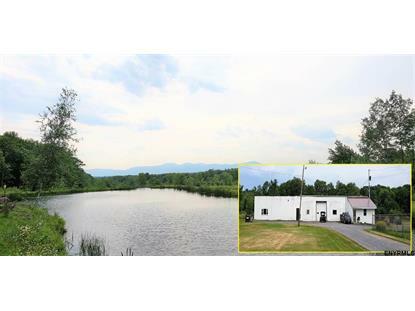 44.12 acres of property with a stocked pond and amazing mountain views. Being sold with active Metal shop business. The property would make great housing lots or just keep for yourself.